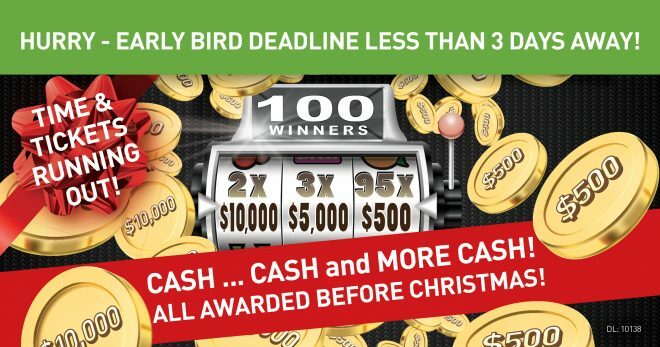 Early Bird Deadline is LESS THAN 3 DAYS AWAY … CHRISTMAS CA$H! Published on November 26, 2018 at 9:00 pm . 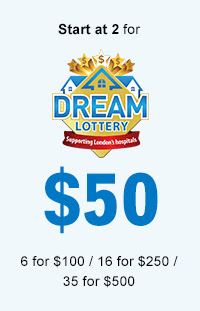 LONDON, ON, November 27, 2018 — Dream Lottery’s Early Bird Deadline is fast approaching! So Much to Win … so Little Time! Order Now for Dream Lottery’s Early Bird Deadline for your chance to be 1 of 100 WINNERS to WIN Christmas Cash! 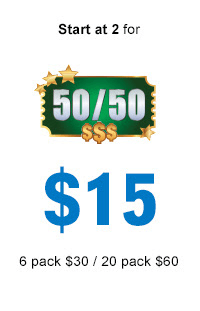 That’s right, 100 WINNERS will WIN $500, $5,000, OR $10,000 CA$H! Who doesn’t need a bit of extra cash before Christmas … your chance to WIN is only a ticket away! PLUS, when you ORDER EARLY, you have more chances of WINNING! 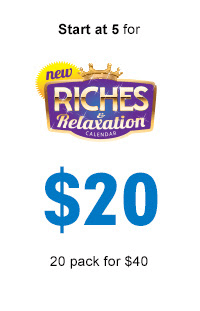 So much to Win … Early Bird and ALL final draws of vehicles, vacations, cash and so much more – including 1 of 2 Luxurious Dream Homes or $1,000,000 Cash!